Sichuan is one of the most beautiful provinces in China. It is rich in tourist resources. You can explore the Giant Panda Base, visit Leshan, Jiuzhaigou, Mt. 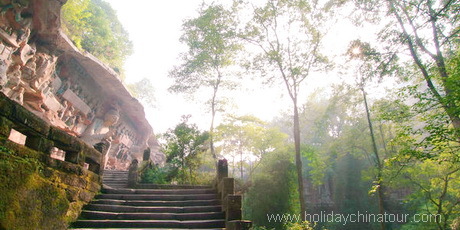 Emei and many other historical and cultural attractions. Holiday China Tour provides Sichuan tour packages including affordable budget Sichuan tours, slow pace and deluxe Sichuan tours, Sichuan group tours, classic Sichuan city tours and Sichuan extension tours. You will enjoy our well designed Sichuan tour itinerary, private guide and transfer supported by Chengdu local agent. 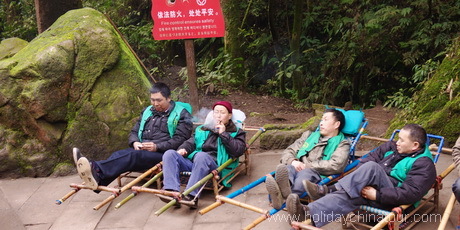 Private Sichuan Tour arranges private tour guide, private vehicle and customized tours for tourists to travel in Sichuan. 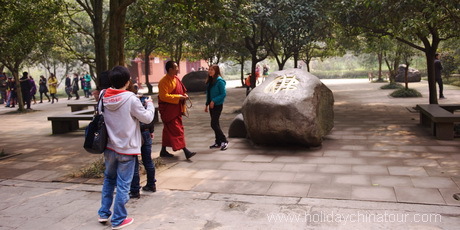 All private Sichuan tours package offer flexible choice for travelers. 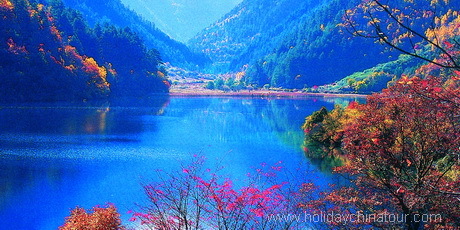 Private Sichuan tour is usually the best tour for in-depth of history, nationalities as well as the natural sceneries. Sichuan photography tours are prefessional Sichuan tours offer you best opportunity to shoot incredible art creative photos and enjoy romantic experience in Sichuan Emei Mountain, Jiuzhaigou Scenic Area and the beautiful landscape of the west of Sichuan Province... . Luxury and cheap private photo tours in Sichuan China can be customized to explore the most popular attractions in and around Sichuan. Holiday China Tour is the most famous Sichuan tours organizer offering the best value Sichuan Day Tours as well as transfer services and car or bus rental service in Sichuan! We have carefully chosen the Muslim oriented suppliers to cater for the Islamic Sichuan tours in terms of restaurants, hotels, sightseeing and tour guides. 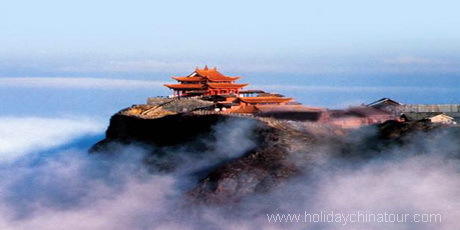 Holiday China Tour offers China tour packages in various China tourist destinations. Please contact our online China tour operators to help you to create your own China vacation package with a combination of our tour packages; or select our China tours including sightseeing in Sichuan. Holiday China Tour offers wonderful Sichuan tours, Sichuan travel, private Sichuan tour package, Yangtze River Cruise tour, Islamic Sichuan Muslim tours, more tailor-made tours to enjoy Yangtze River Cruise by different ways.